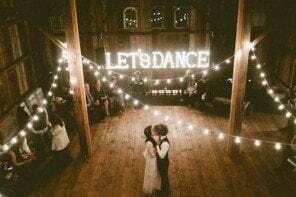 Dancing doesn’t have to be the only activity that your wedding guests partake in at your reception. 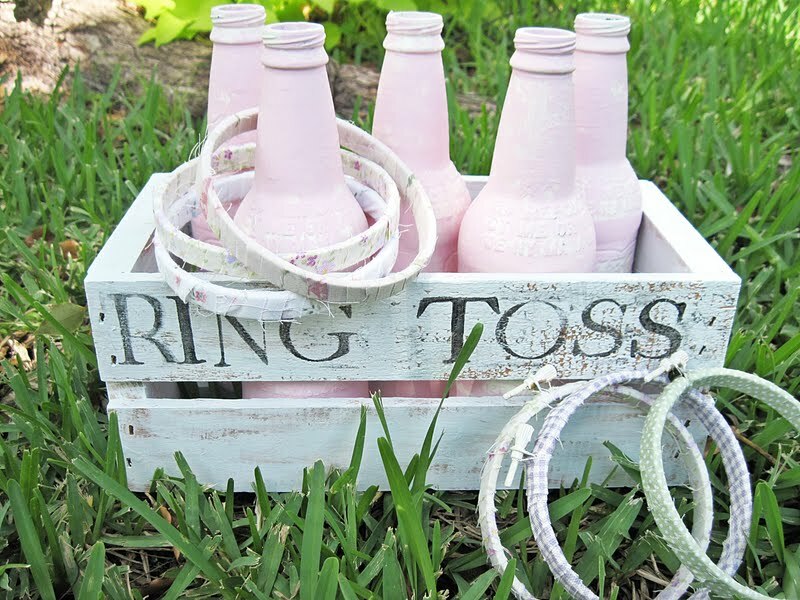 Mix things up by incorporating fun wedding games! There are endless options, and you won’t be left wondering if everyone is having fun — you’ll just know. 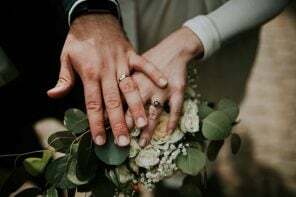 From all encompassing wedding games like scavenger hunts to ones that can be played in the background throughout the reception, we’ve gathered a selection of activities guaranteed to make your big day one to remember for everyone! 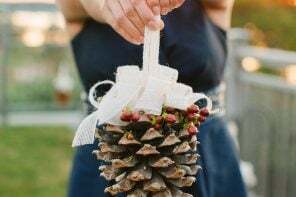 This is a great wedding game to play towards the beginning of a reception since it acts as an icebreaker. Guests simply stand up when they agree with whatever funny question or statement is read aloud. Keep it classic with regular wooden blocks, or mix things up by writing challenges or commands on them. Whoever pulls a particular block has to do what it says — like take a drink or do a dance. A classic wedding game to play to split up the evening’s dancing. Get guests on the floor and instruct them to “freeze” in their best pose whenever the music stops. The bride and groom can act as judges! Both the bride and the groom are asked a series of questions while standing with their backs facing each other. To answer, they either hold up their shoe or their spouse’s shoe. Oftentimes, the responses will be different, making for a funny game of trivia. 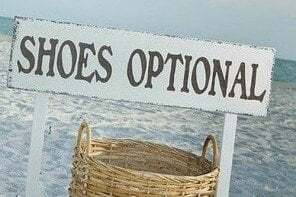 This is a particularly good option for weddings where kids aren’t allowed! If there will be quite a few families, swap beer for water. Either way, designate a long table and a few red Solo cups to the well-loved drinking game. 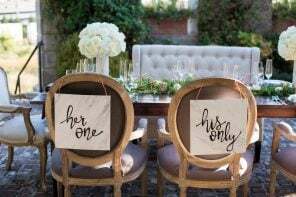 You’ll definitely get more suggestions than you would by having one of these at your bridal shower. 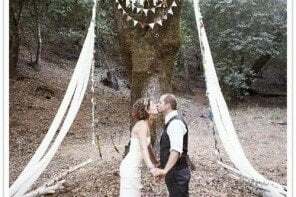 A perfectly themed wedding game that’s easy to set up. You could have multiple games spaced throughout the reception for guests to play whenever. A fun take on the classic board game. 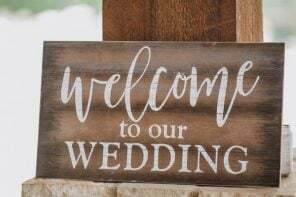 Fill the picture slots with photos of you and your S.O., but also members of the bridal party and groomsmen (or anyone that guests are likely to all know). 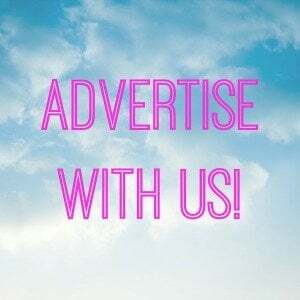 Have your DJ or band play a clip of a song, and the first to correctly name it can win a prize, or you could even have each winner slowly take a spot on the dance floor to participate in a special dance at the end of the game. Dedicate a portion of the dancefloor’s time to a few rounds of karaoke, or set up a separate station that won’t disturb the main music. This wedding game is a great (and hilarious!) way for guests to interact at their tables. 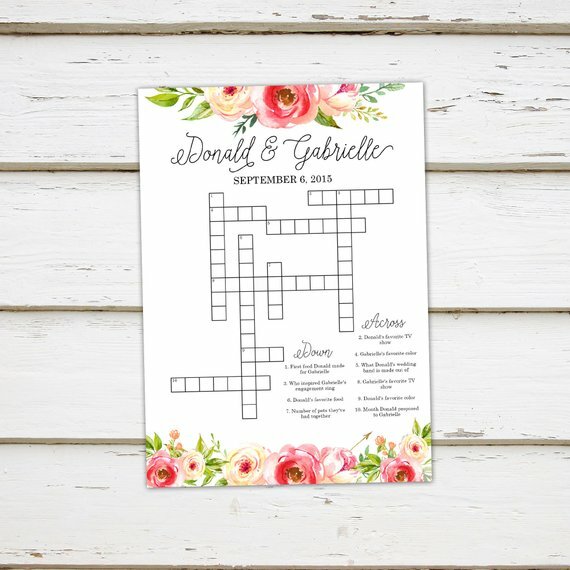 These are a couple of the many puzzle options you can include at your reception! Create a crossword or word search with hints, fill-in-the-blanks, and questions about you and your S.O. Create a questionnaire with fun, interesting facts about different guests and have everyone try to track them down. You could even provide each guest in the scavenger hunt pieces of candy or other small prizes that they reward the participants with! Have your guests keep an eye out for classic reception staples — like the Cupid’s Shuffle or bouquet toss — with a bingo board. This is the perfect game for outdoor receptions. Plus, it’s super easy to set up! 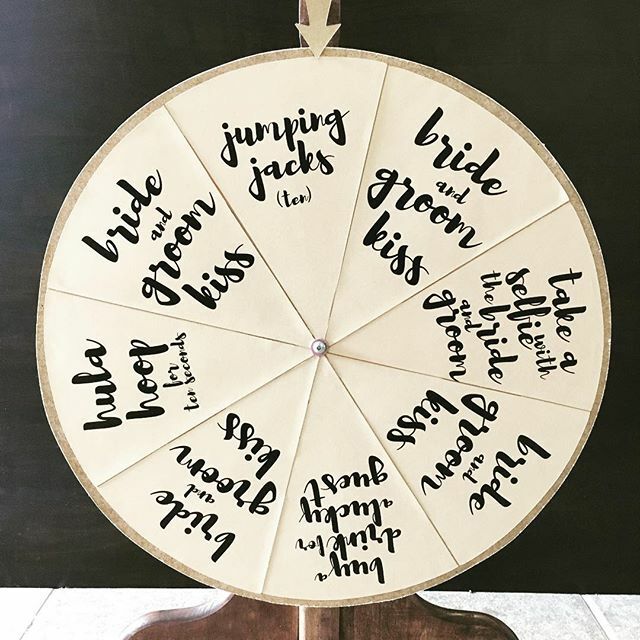 Create a DIY wheel that when spun, lands on a section with commands instructing them, members of the bridal party, groomsmen, the bride, or the groom to do something. 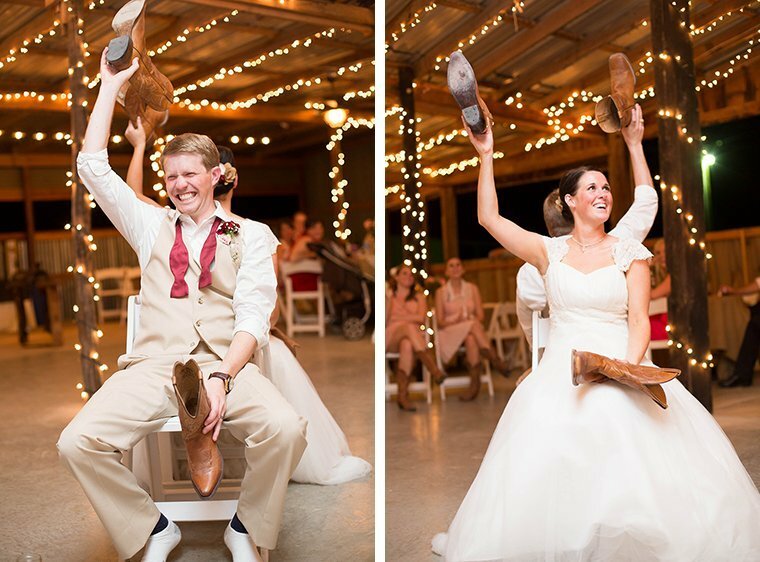 This is a great way to entertain your guests while also getting plenty of snapshots of the reception! Have people take photos of the things they spot on the list. You can have them upload them or even provide disposable cameras that you’ll later develop! Designate a particular song for each table. Whenever that song plays, the whole table will head to the dance floor to show off their moves. 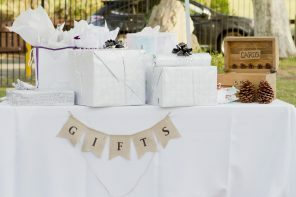 Create or buy pre-made cards that have a list of things either you or your S.O. 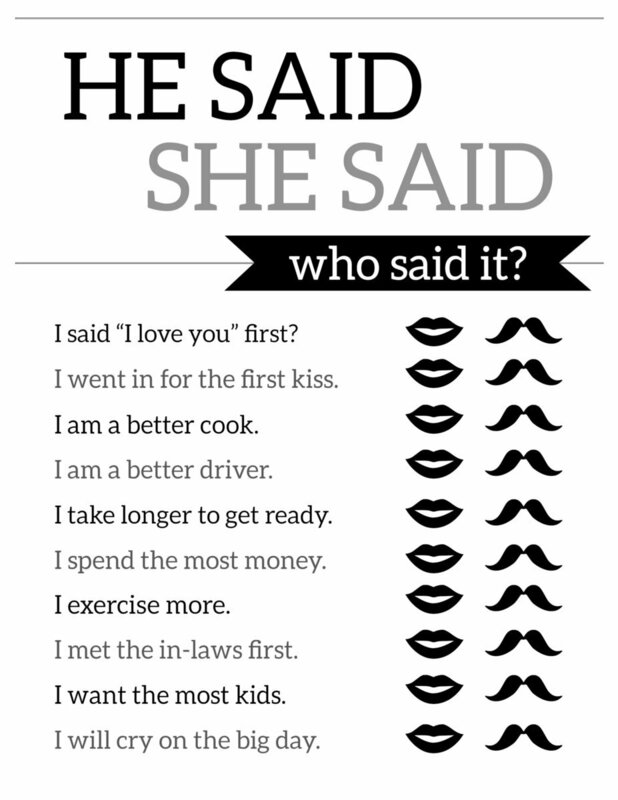 have said, like “I love you” for the first time. 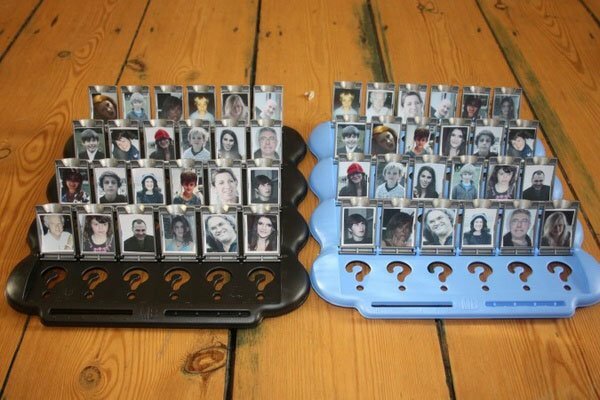 Leave them at each table for guests to fill out, and then reveal the answers before the reception ends!